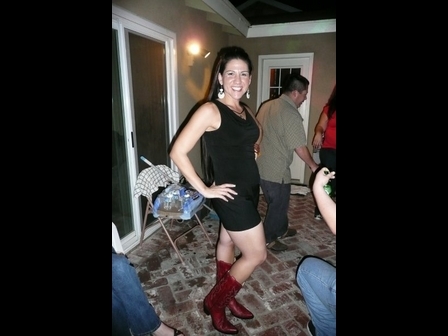 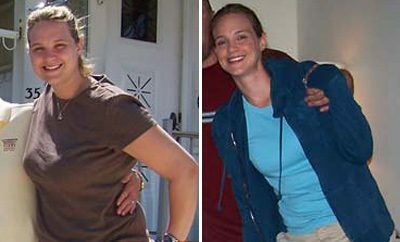 ← Previous Story Becky Griggs lost 200 Pounds! 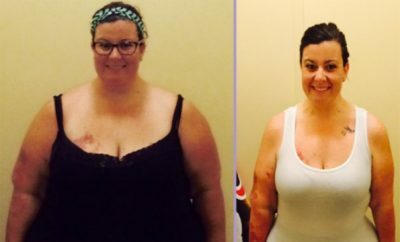 Next Story → I saved my own Life. 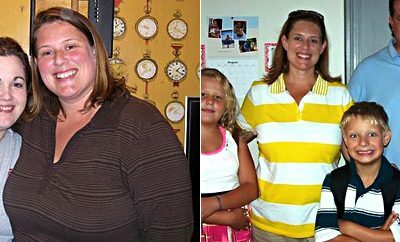 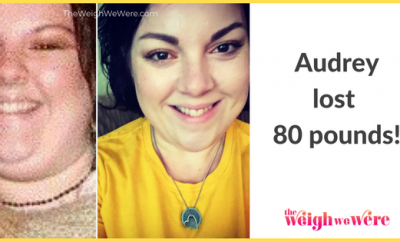 Her Children Motivated Her to Lose 104 Pounds by Walking!